House of Darlings is a fashion brand created by Diana Garcia combining her socially conscious focus with thoughtfully curated looks. Based around the belief that you can change the world, House of Darlings uses fashion to accomplish that single goal, sharing the mission withe her consumer by introducing a meaningful shopping experience for beautiful collections you will love benefiting those in need with every purchase. Each limited edition collection supports a charity initiative. Truth be told, the idea came after a trip to Africa where founder, Diana Garcia, opened a maternity ward where children are born free of HIV/AIDS. 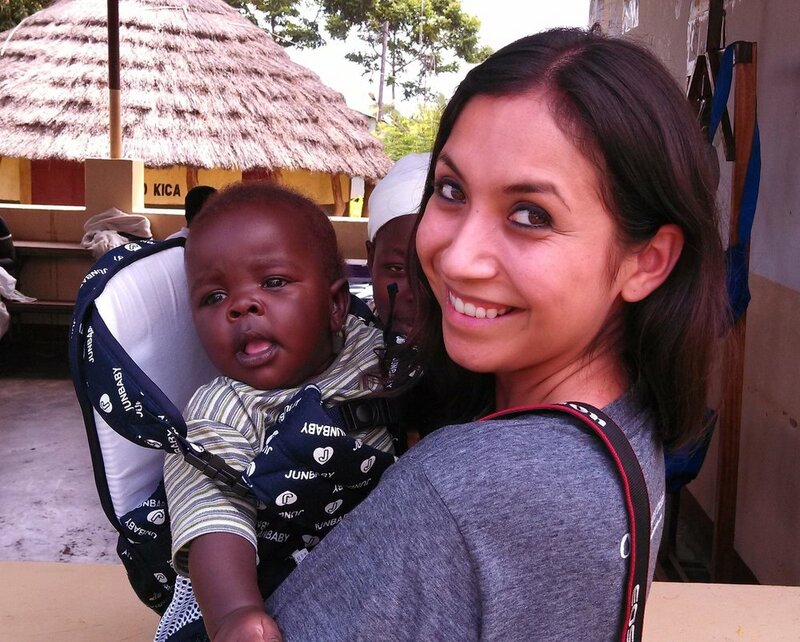 She worked alongside Jars of Clay and their non-profit, Blood Water Mission. This was Diana’s first fundraiser for the organization and it turned out to be one of the hardest things she has ever done. Luckily, with the help of generous donors and a group of mothers who shared their story, she was able to raise enough money to open the maternity ward. After getting back from Africa, she decided that she needed to dedicate her life to helping others, especially those with the greatest need. A lot of sleepless nights and a lot of trial and error, Diana realized that you could create products that benefit those in need with every purchase. A pretty simple idea. Each curated collection funds a single initiative. Similar to the maternity ward, together we can change the world.